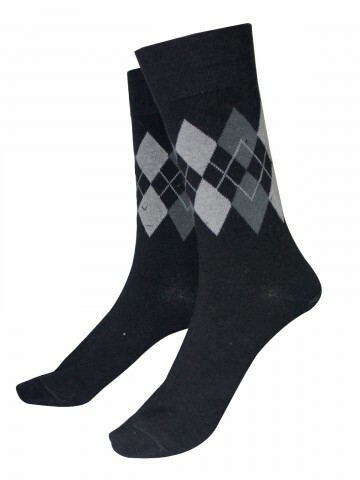 Product as shown in Image. 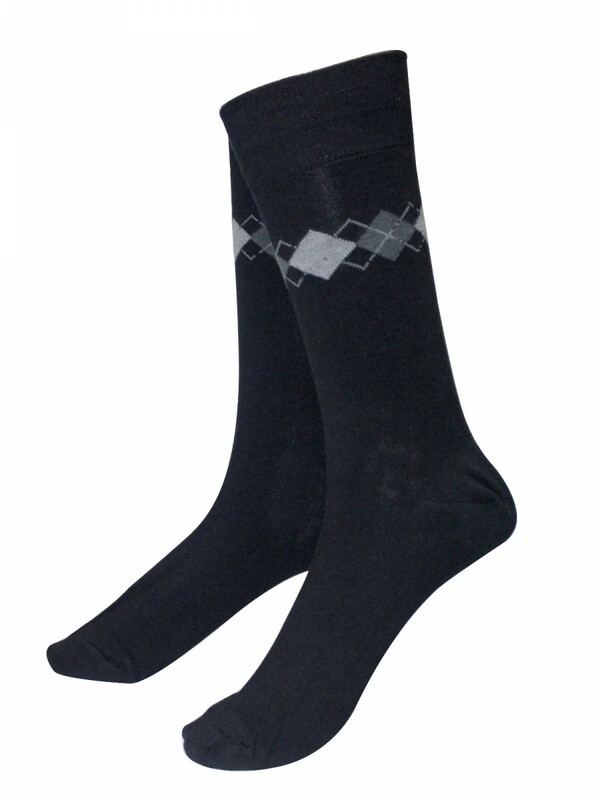 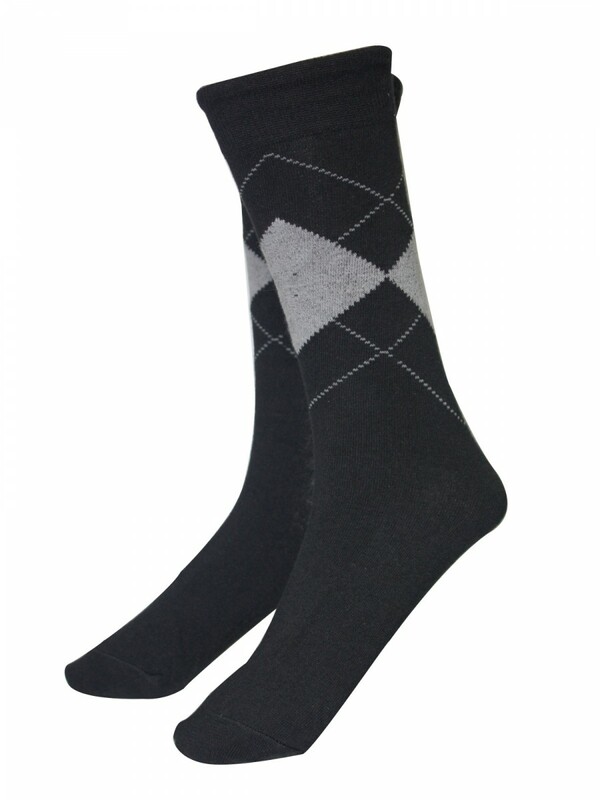 Product Description: Specially engineered to offer maximum performance and exemplary comfort, these socks from Calzini make for a great buy for those who never compromise on style and comfort. 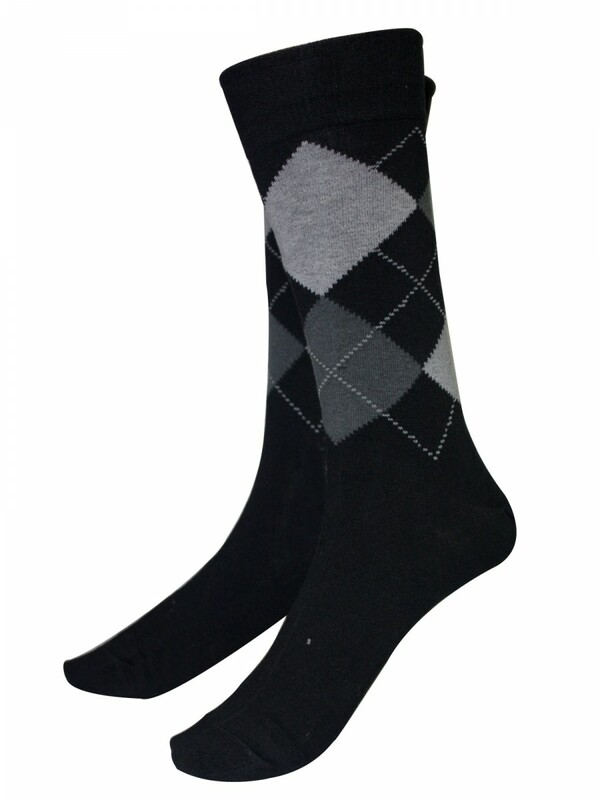 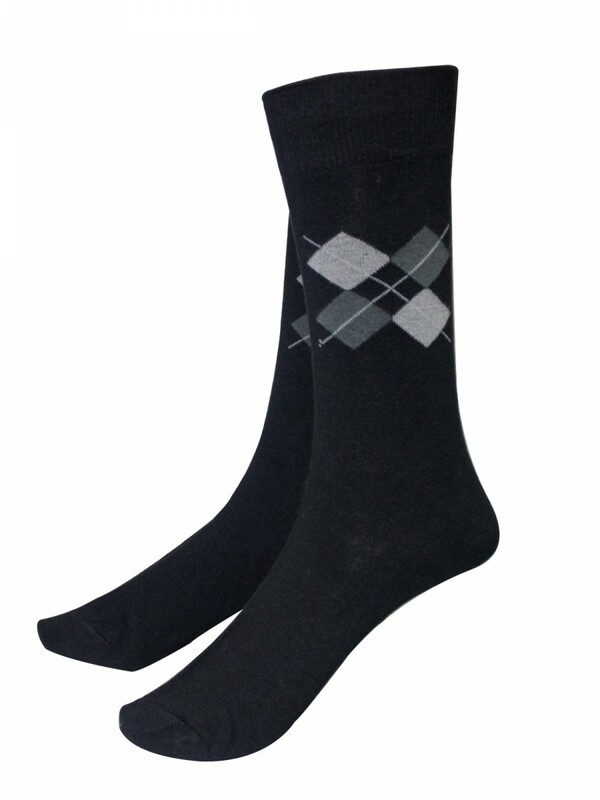 Slip your feet into the cozy and comfortable socks that take care of your feet like its their own!